Giebichenstein Castle (Burg Giebichenstein) is part of the Romanesque Road (Strasse der Romanik). Today it is used by the Kunsthochschule Halle (Academy of Arts). 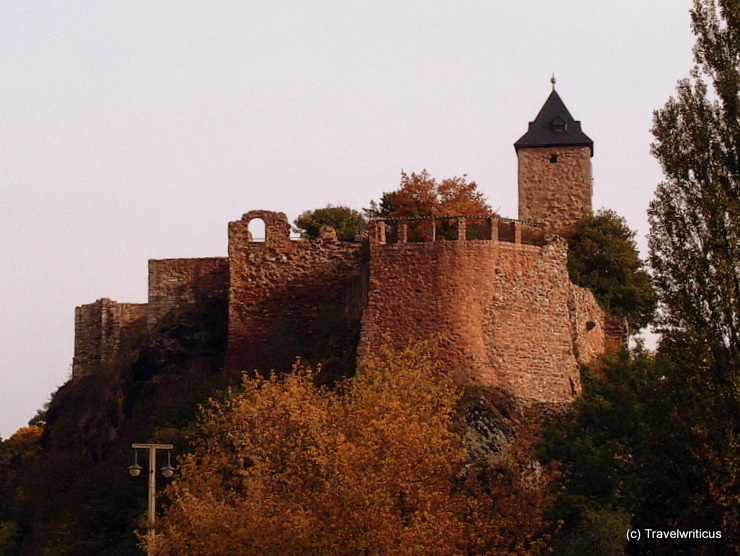 Being a Burgward in the 9th century, the castle became a royal residence of Otto I, Holy Roman Emperor. This entry was posted in Castles and tagged Germany, Halle (Saale), Saxony-Anhalt by Travelwriticus. Bookmark the permalink.